1. Water your lawn only when it needs it. Set your sprinklers for more days in between watering. 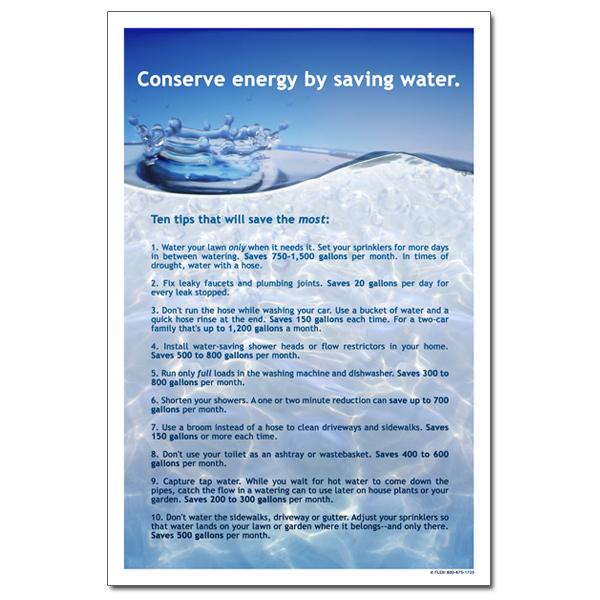 Saves 750-1,500 gallons per month. In times of drought, water with a hose. 2. 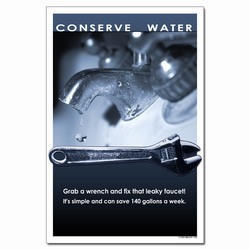 Fix leaky faucets and plumbing joints. 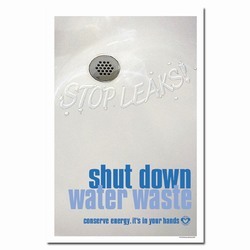 Saves 20 gallons per day for every leak stopped. 4. Install water-saving shower heads or flow restrictors in your home. 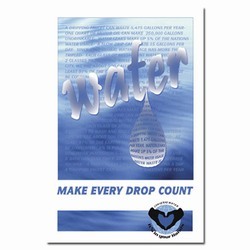 Saves 500 to 800 gallons per month. 6. Shorten your showers. 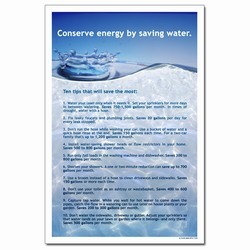 A one or two minute reduction can save up to 700 gallons per month. 7. Use a broom instead of a hose to clean driveways and sidewalks. 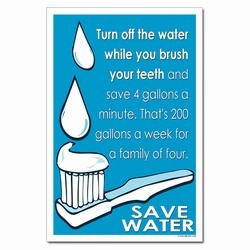 Saves 150 gallons or more each time. 10. Don't water the sidewalks, driveway or gutter. Adjust your sprinklers so that water lands on your lawn or garden where it belongs--and only there. 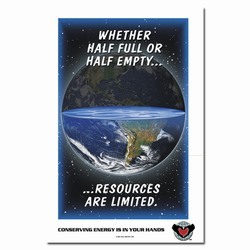 Saves 500 gallons per month."